A new study on Kickstarter has found that the crowdfunding platform has created over 300,000 jobs, along with 8,800 companies thus far. 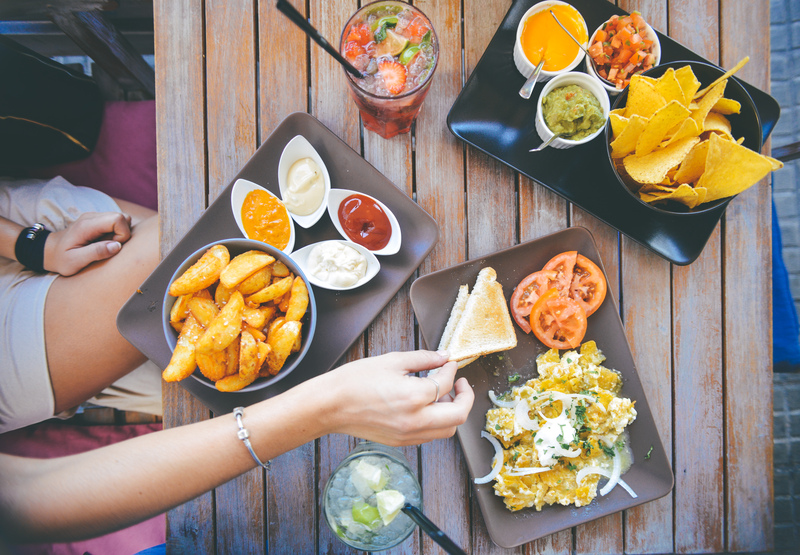 The study, conducted by Ethan Mollick, a professor at the University of Pennsylvania, examined 61,654 successfully-backed projects from 2009 to 2015 to see their impact. His examination uncovered that Kickstarter projects average $2.46 in revenue for every dollar pledged in a campaign, although for certain types of campaigns— think food and product design— the return on capital is higher. As for the 300,000-plus jobs created, the vast majority— 283,000— were part-time, while 29,600 were full-time. The benefits for successful projects were found to be wide-ranging. 37 percent of the study’s respondents said their projects helped them with career advancement, while an additional 21 percent said they started to bring in more revenue after their campaign. While Kickstarter did help Mollick with data gathering, the company has promised that they had no influence over his analyses. Some of the large projects that Kickstarter has helped become legitimate businesses include Oculus Rift and the Pebble smartwatch. Oculus would end up being purchased for $2 billion by Facebook, while Pebble was one of the first smartwatches to hit the market. For all the good that Kickstarter has done, there have been some negative lowlights. 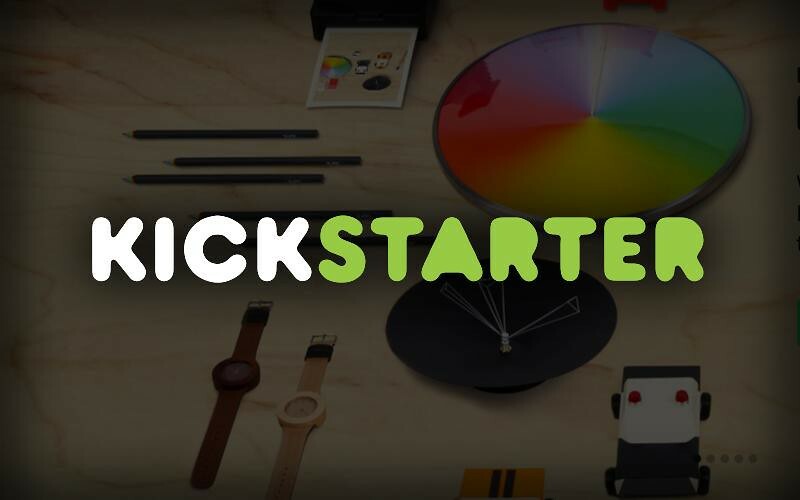 Kickstarter has hosted many more unsuccessful projects than successful ones, and even the ones that do succeed in terms of raising funds, sometimes do not fulfill their promise to customers. It is said that nearly 1 in 10 of successful projects failed to ship out their backers’ rewards.